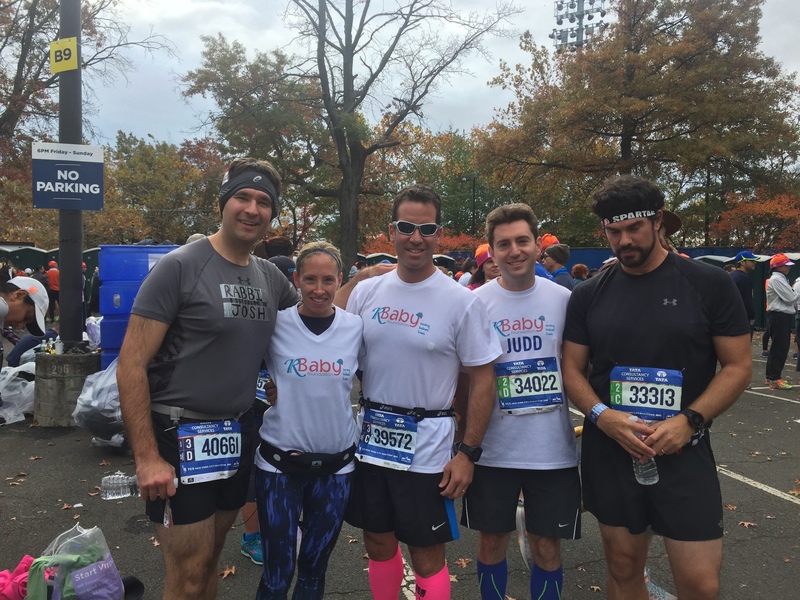 R Baby had 11 marathoners, our largest team yet, who spent 2015 training for the TCS New York Marathon held on November 1st. Thank you to our inspiring runners Richard Mazzella, Allie Mazzella, Amanda Plotkin, Greg Berman, Scott Redler, Joshua Stanton, Dustin Muscato, Julie Swerbinsky, and Judd Carlton. Thank you also to Amanda Mintz and Tiffany Natale who trained and raised funds but were unable to race. Our team raised almost $40,000 for R Baby.